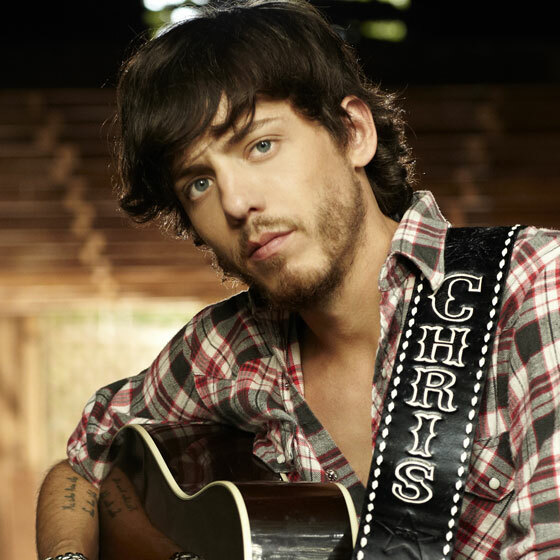 Bigger Picture’s Chris Janson took a brief moment to speak with us before his FIRST EVER Fan Club Party at the 2013 CMA Fest in Nashville. 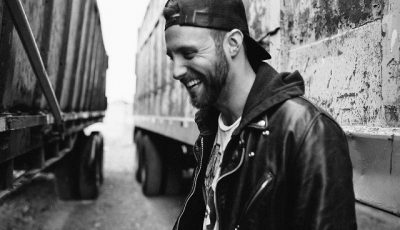 Janson took some time to talk with All Access to share what this party, this week and this last year has meant to him. JC: So Chris, we are here at your Fan Club party today! It is your first big Fan Club party for CMA Fest! What’s it feel like and how excited are you for this? CJ: I’ve got to tell you, I am overwhelmed would not be the word, but very fortunate feeling and humbled and blessed would be the words. I am so thankful to be a part of this community and the Country music community. To have a fan club party that is absolutely packed is really something. You know it comes from all angles: Country radio, Sirius XM “The Highway” radio, CMT, GAC, all the media outlets that have supported me over the years. Years of playing on the road have finally started to pay off, I’m excited. JC: Well, we are excited for you! You’ve got a single called “Better I Don’t.” Could you tell me the back story on that one? CJ: You bet! I wrote it with my wife, Kelly Janson, and our good friend Pat Bunch, who is a great songwriter here in town. The back story is very simple. John Stone, actually, who opened the show tonight with American Young, is my good buddy. My good buddy asked me buddy, “Why don’t you drink?” – That’s John. All of the above in that song is true and is with John! JC: Your life has changed a lot in the last year to two years with everything. You even have had your Opry debut in the last year? Could you tell us about the ride and all of the emotion? CJ: I will always go back. I am a Christian and I wouldn’t be about to do this if it weren’t for my wife and my kids and my team around me, and I have a great team around me – from record to publishing to publicity, everybody. I am humbled, so humbled, to be a part of this and to be getting recognized to do this. It is such an honor. I’ve been working so hard at this for many years and it is paying off, and I am so grateful. JC: You mentioned your kids and your wife Kelly. How do you manage your time with your career, your kids and your family? CJ: Well, for us, it’s a family affair! My wife also manages me. That’s the only way I wanted to do it with this record deal, and I believe family is first. My family is everything to me. Shoot, we travel together and we do things together, and two of the kids are kind of old enough to pick and choose what they want to do. The other one goes with us most of the time. The best way to tell you is that we make it all work somehow. It is a crazy, wonderful, wide adventure, but we make it all work! JC: How would you describe your show to people who have never seen you play live? CJ: They are going to get one, real stories. Two, they are going to get a roller coaster ride of emotion, and three, they are going to get their faces melted off because my band and I love to entertain. It is about the fans, and the fans are here to be entertained. 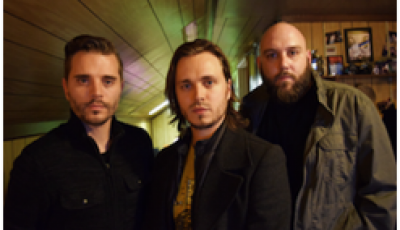 An Interview With ENATION’S Front-Man And Nashville Actor JONATHAN JACKSON About The Band’s Newest EP, Inspirations, Juggling It All And More!